A recent new trend that’s popped up is the emergence of virtual influencers, particularly for those active in social media and the influencer marketing space. @lilmiquela has amassed more than 1.1 million followers on Instagram. Unrealistic expectations: Computer-generated graphics are intended to be flawless and not have any imperfections. After all, they are supposed to be ideal creations from the design team. Virtual influencers pose a dangerous effect on society as a whole, as they create unrealistic expectations about what beauty, style and culture looks like. This can lead to serious implications for young people—in their formative years of their life—who look to social media stars as key influences. There are enough pressures on mental health, and virtual influencers will further perpetuate these issues. Motivations: When we look at these virtual influencers, we have to also consider who the parties are behind these personalities. 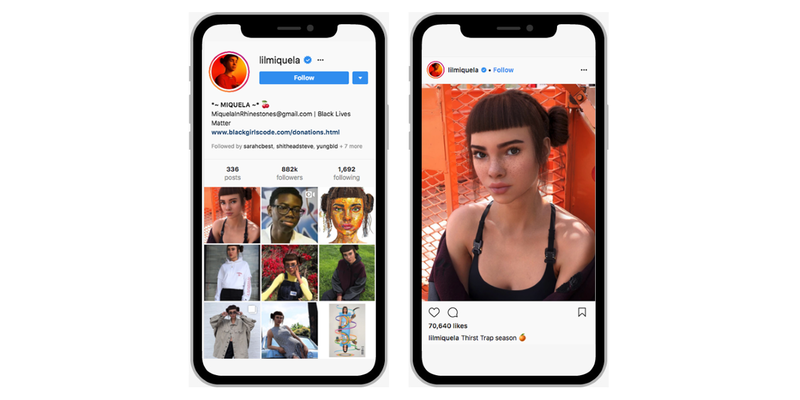 Based on the previously mentioned BBC article, @lilmiquela is linked to a company called Brud, which describes itself as “a group of Los Angeles-based problem-solvers in robotics, artificial intelligence and their applications to media businesses.” The fundamental issue with a company running an internet personality is that it has one primary incentive: profits. 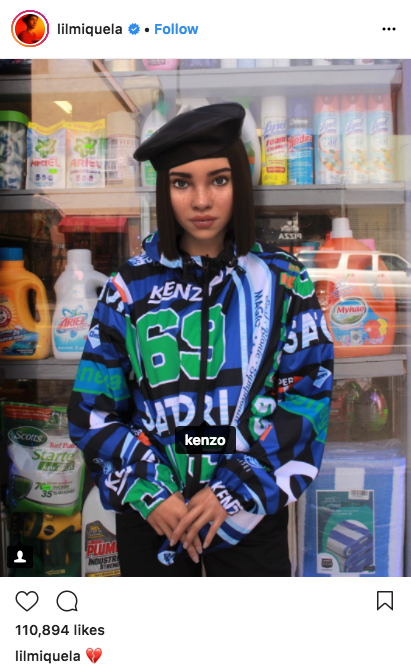 Accounts like @lilmiquela tag, endorse and integrate brands regularly into their Instagram feeds. Whether the creators get compensation for that is unclear, but if they are, they aren’t abiding by Federal Trade Commission mandatory disclosure regulations. Authenticity: When a blogger or influencer endorses a brand on their social media account or blog, they review and try the products out and provide their honest opinions before they share this with their audience. Virtual influencers aren’t able to try on clothing brands, aren’t able to see what food products they like, aren’t able to know what beauty products work best on them—the best they can do is mimic what current trends are and provide inauthentic product endorsements. Virtual influencers offer no authenticity behind the endorsements they provide. The root of what makes influencer marketing impactful is authenticity. It’s the philosophy that influencers have generated a following and credibility as tastemakers and trend-spotters by immersing themselves in their field of expertise. They’ve tried many products, spoken to experts and are providing their audience with curated recommendations that they can stand behind. From the audience’s perspective, the power of influencer marketing comes from their ability to connect and relate to the influencers they choose to follow and trust their recommendations. 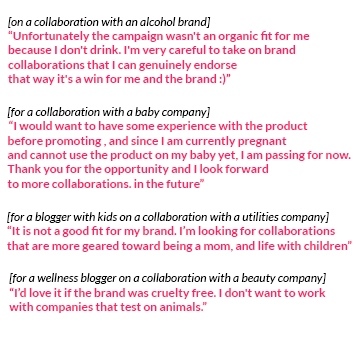 Marketers need to be wary and careful with the social media creator accounts they choose to work with for their influencer marketing programs. Human influencers bring authenticity, trust and credibility, whereas virtual influencers cannot be trusted to provide honest, authentic endorsements.